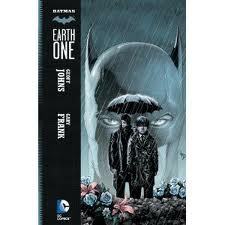 On this episode, we discuss Batman Earth One by Geoff Johns and Gary Frank. Hear it here. Also on our Facebook Page.